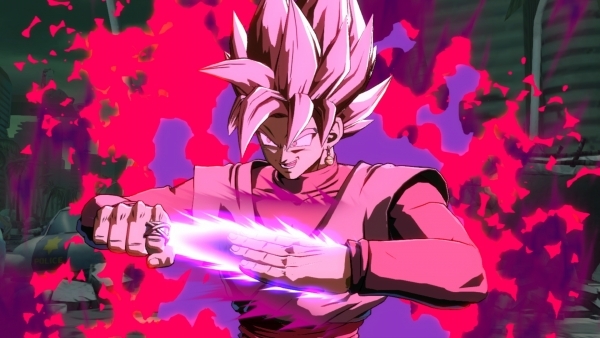 New information on Dragon Ball FighterZ and Xenoverse 2 incoming. Bandai Namco will host a “Dragon Ball Game Summer Festival 2018″ live stream on July 29 from 17:00 to 19:00 JST, where it will share the latest information on Dragon Ball FighterZ and Dragon Ball Xenoverse 2. You will be able to watch it on Twitch, Niconico, and OpenRec. Dragon Ball FighterZ is available now for PlayStation 4, Xbox One, and PC, and will launch for Switch on September 28. Dragon Ball Xenoverse 2 is available now for PlayStation 4, Xbox One, Switch, and PC.